I’ve created this special, free video just for my subscribers! 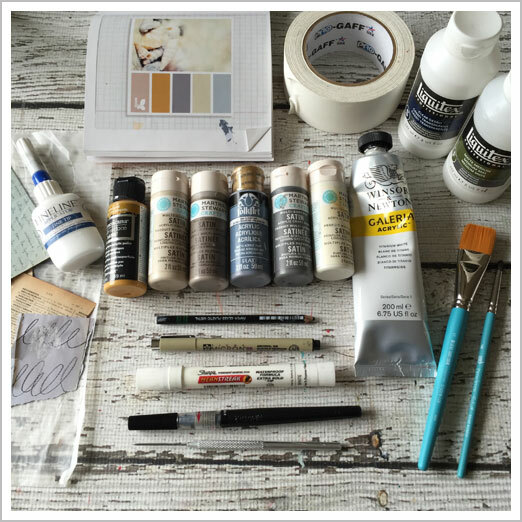 Watch as I intuitively create a full, mixed media art journal spread. Paint, collage, ink and more! This extensive video is full of instruction and helpful tips for creating your own beautiful art journal pieces! Join us to receive access to my FREE Mixed Media Lesson and upcoming classes! Plus 30% OFF your first class! Keep creating!